It is starting to turn Fall around here. 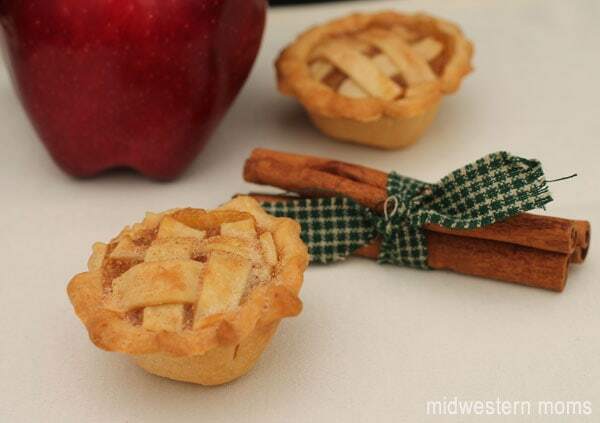 This time of year always makes me want a good homemade apple pie. 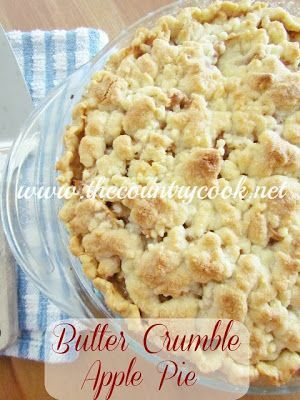 I was cruising Pinterest the other day and I had seen some great twists on the traditional recipe. Want to know what I found? Well, you will have to scroll on down to find out. Be prepared to wipe the drool from your mouth when scrolling. You have been warned. Not responsible for any cravings or tummy rumbles after viewing this post. However, I hope I have inspired you to try out some of them. Take a break now and wipe up the drool spot on your computer. Water isn’t good for electronics, you know. 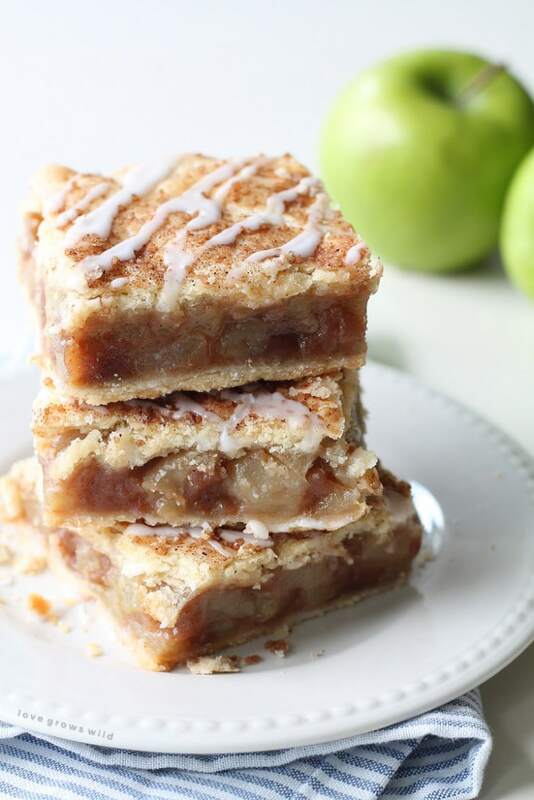 Here are a few more links to other mouth-watering recipes. I won’t torture you with more photos. If you want to see them, you will have to click on the links to find them. If you do look, make sure to clean up that drool spot again. How many of you couldn’t resist checking out the recipes? They are all wonderful. Which one are you going to try first? If you enjoyed this post, let me know what other recipes ideas you would like to see and I will work on another post. 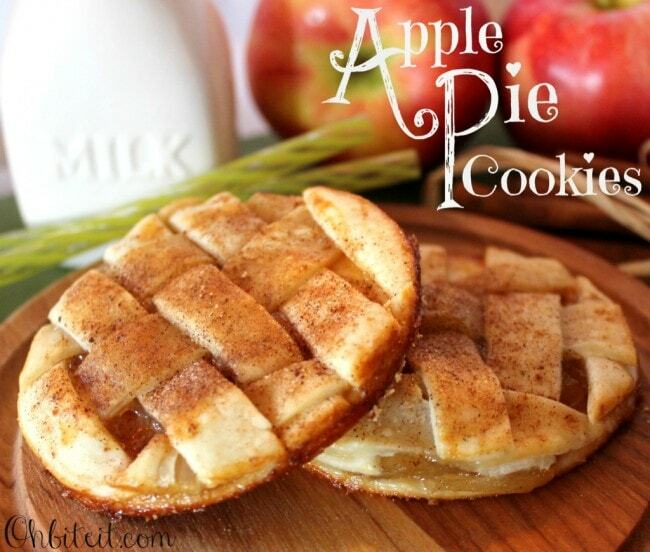 Oh I am so craving apple pie ala mode right now! 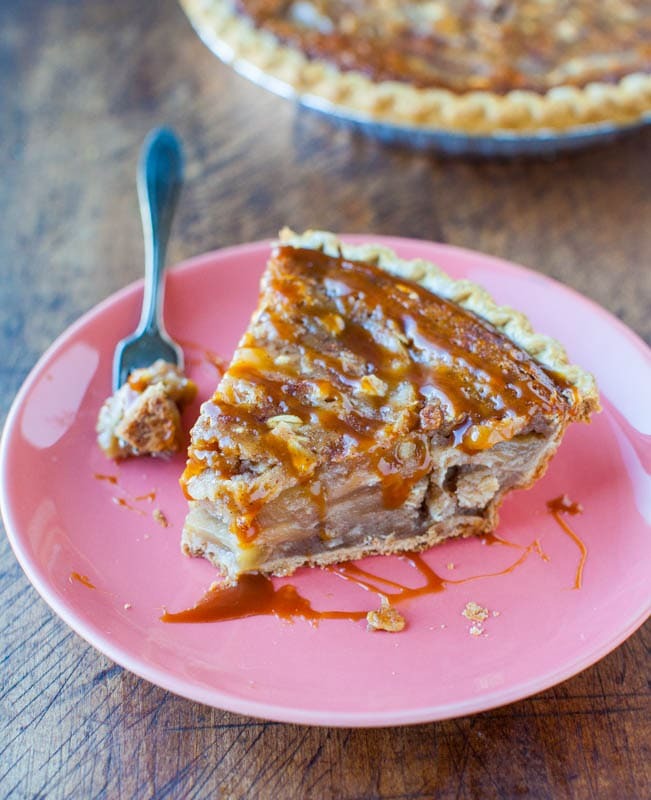 Oh man, I just made an apple pie yesterday and I missed this! I have dozens of more apples…we went apple picking. This will come in handy! 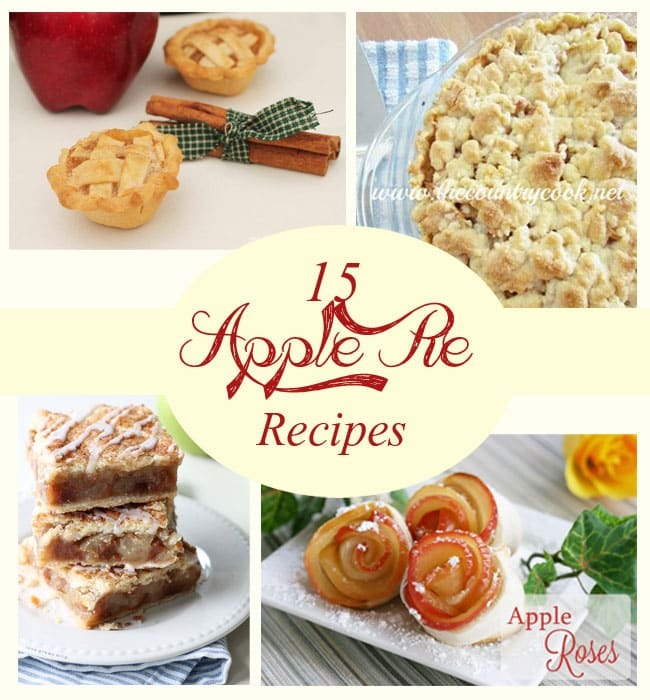 With this being fall-apple season, I will be trying some of these recipes for sure. Thanks Devon.